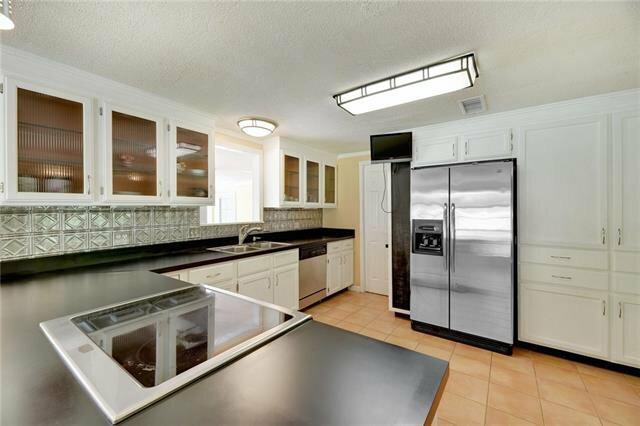 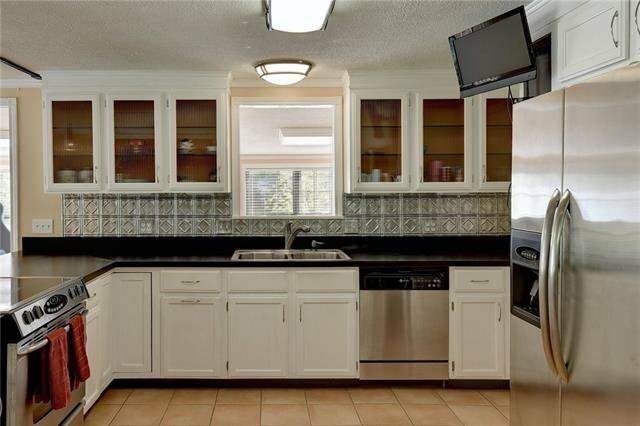 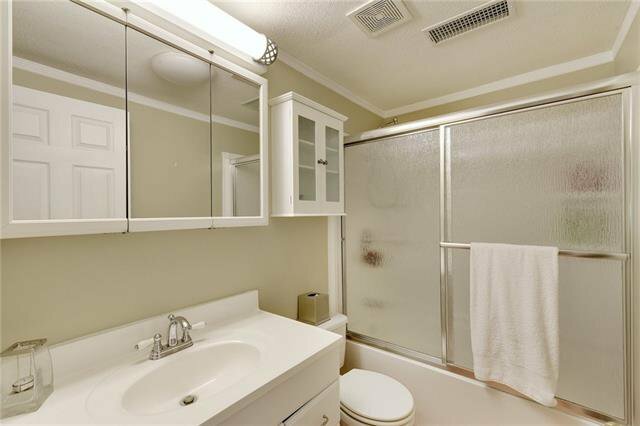 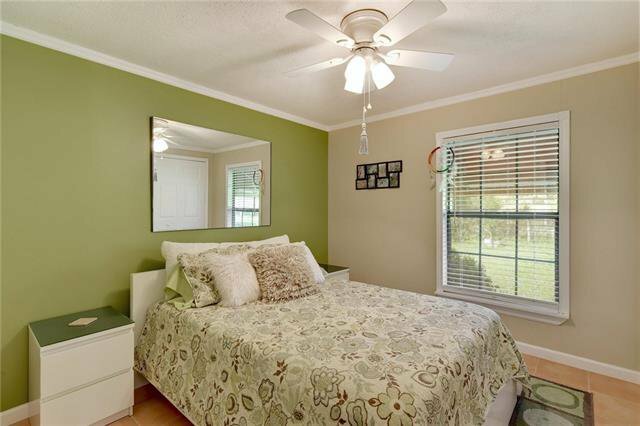 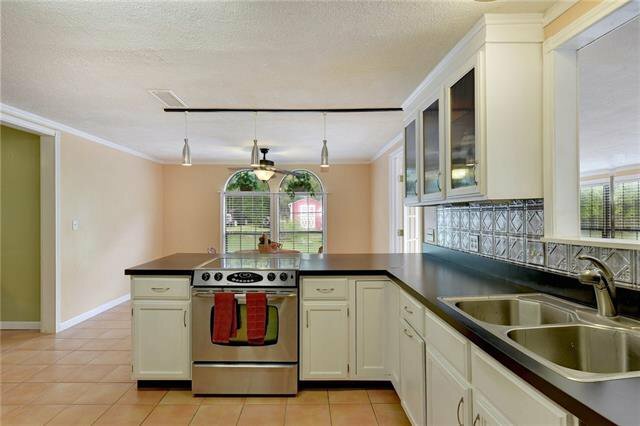 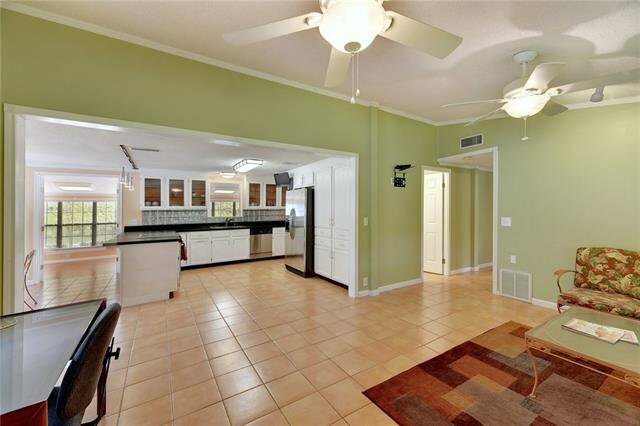 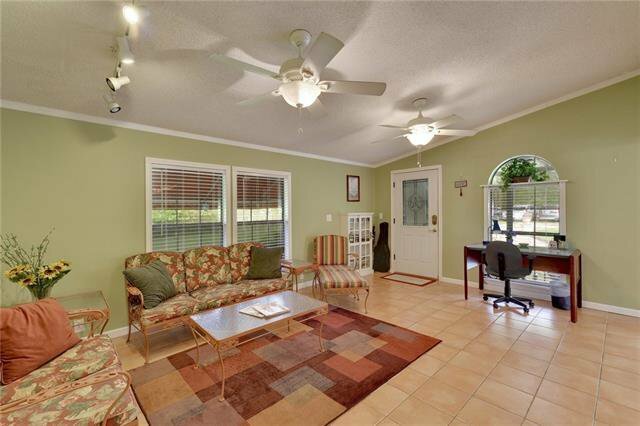 Perfect as a rental property or your dream home! 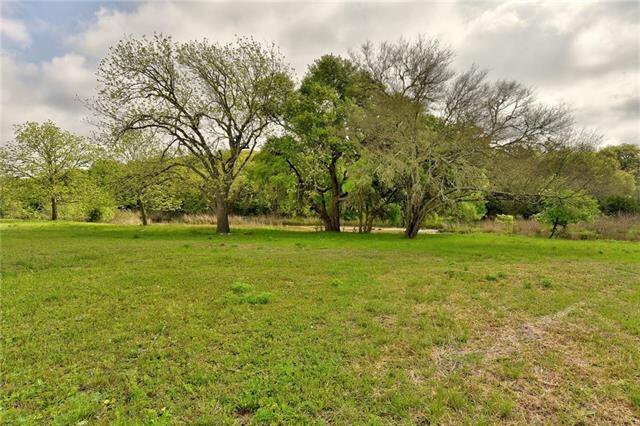 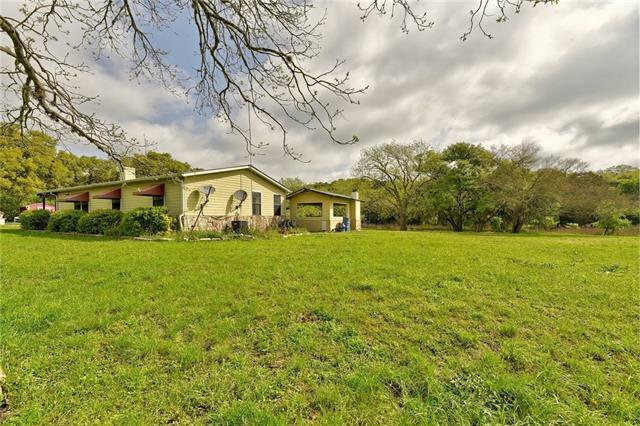 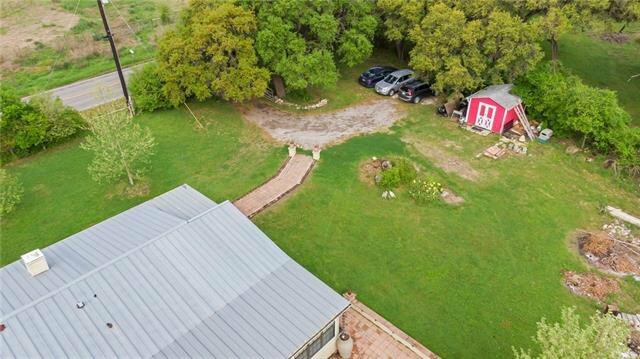 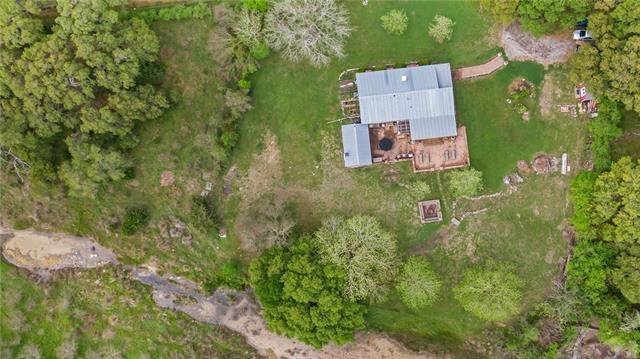 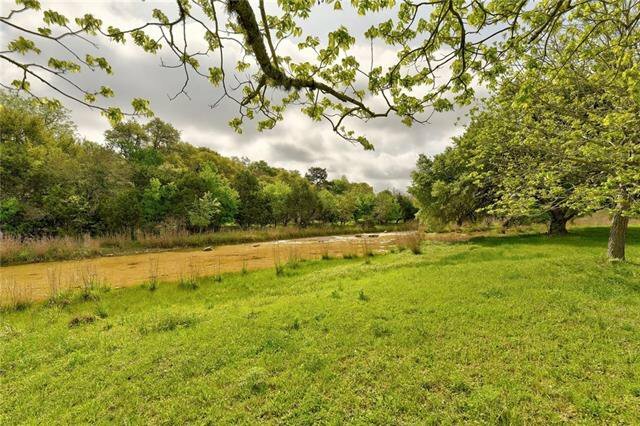 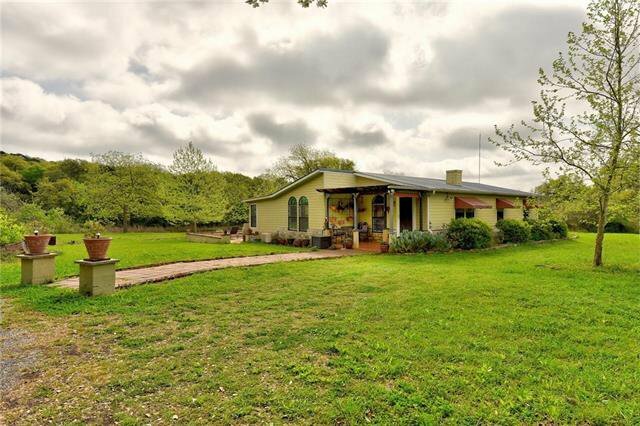 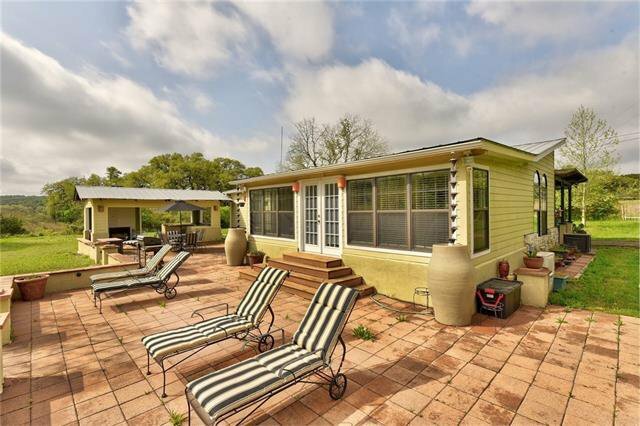 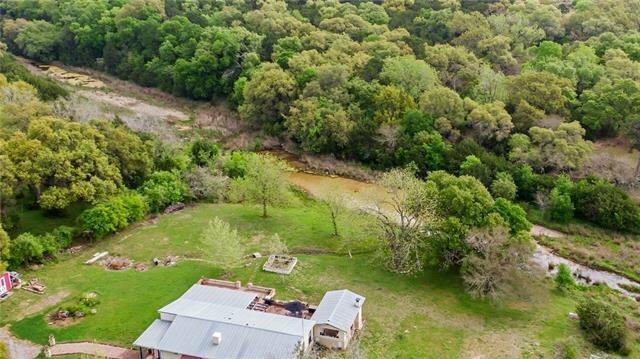 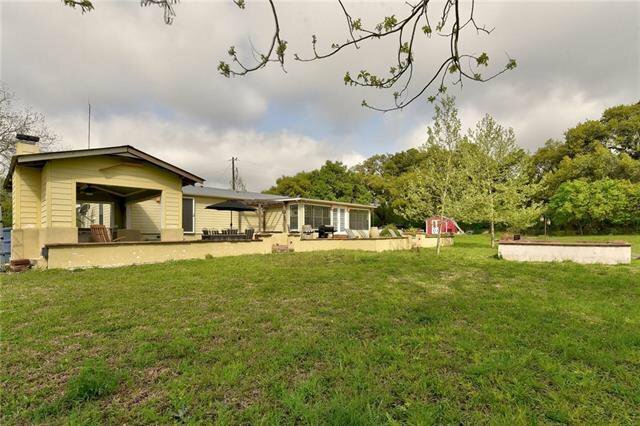 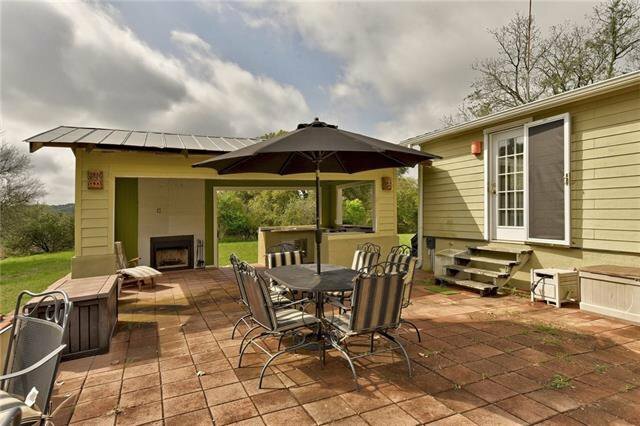 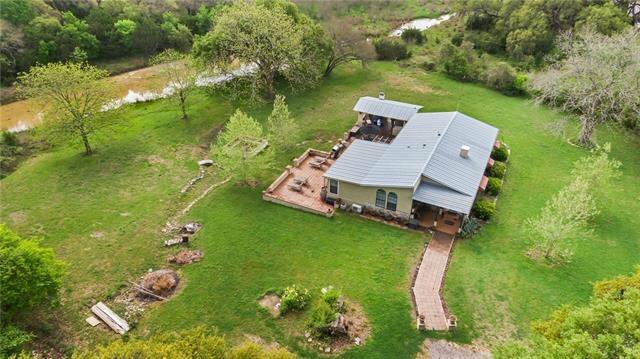 Enjoy the serenity of this beautiful, unrestricted property that backs up to Purgatory Creek, minutes from Wimberley, Gruene, Canyon Lake. 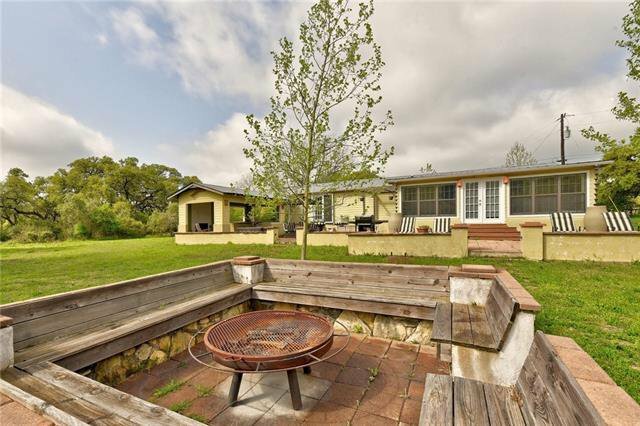 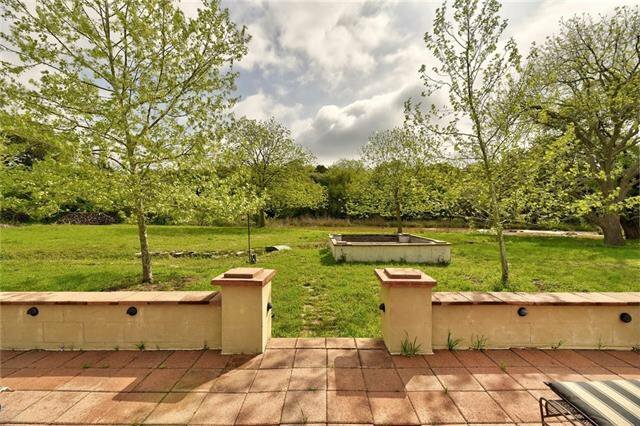 Relax around the fire pit and entertain on the huge back patio of this private lot. 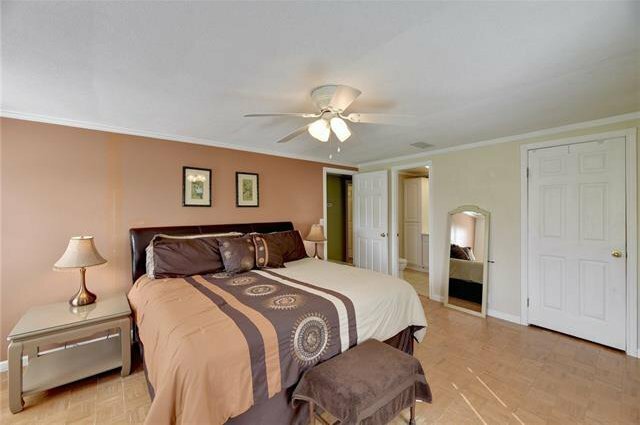 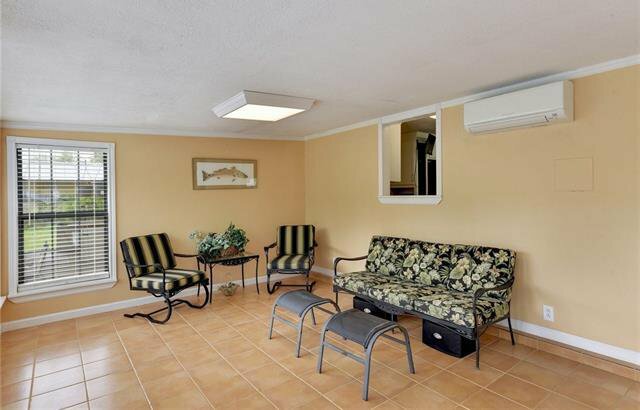 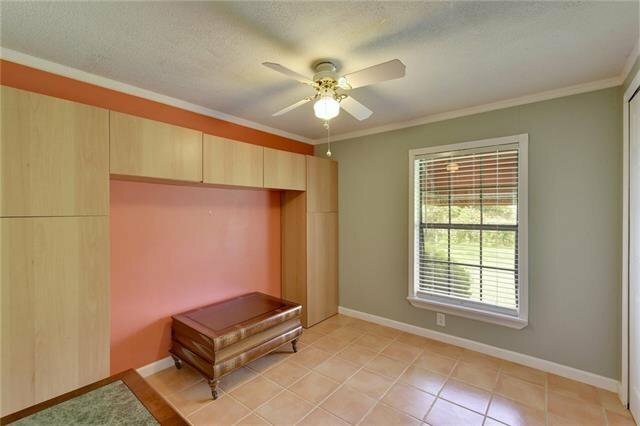 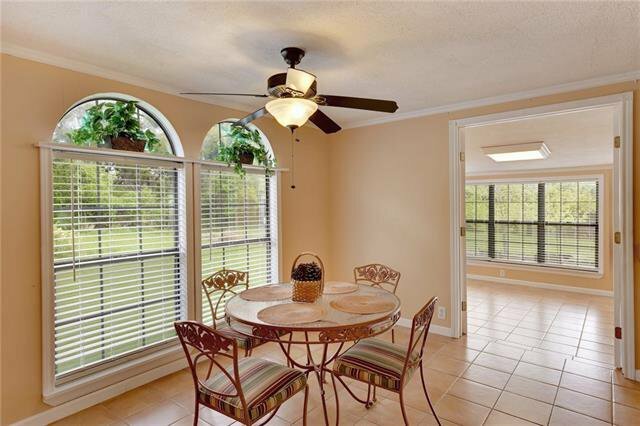 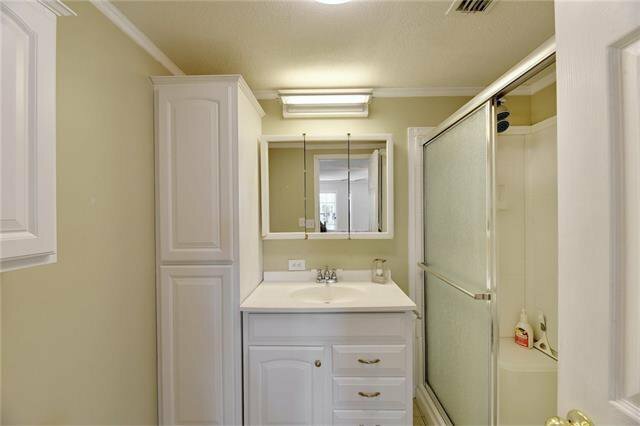 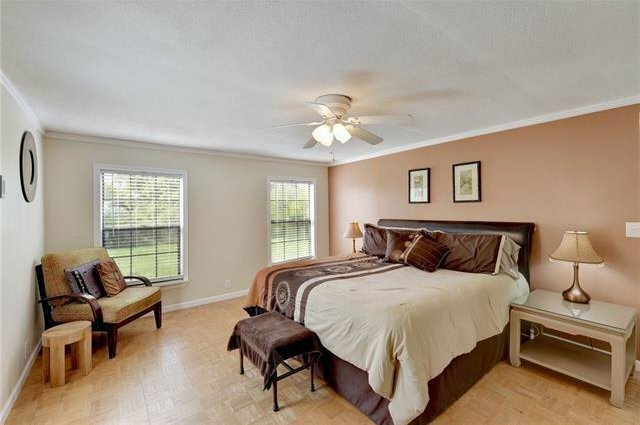 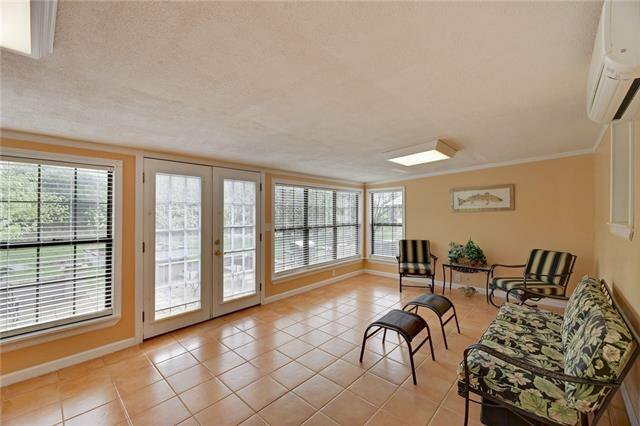 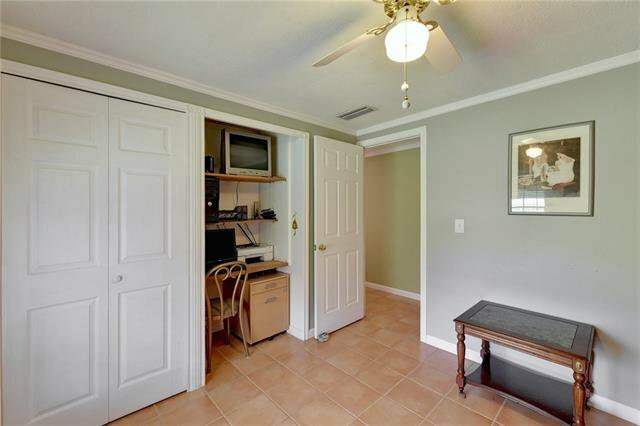 Room for RVs and extra parking - bonus room on back of house - tons of windows overlooking the patio and creek. 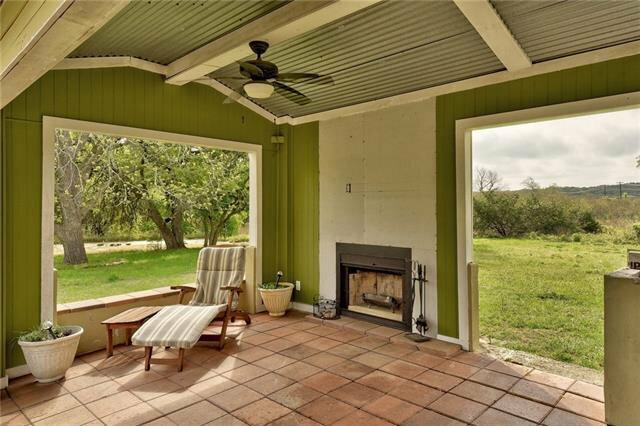 Covered outdoor kitchen, fireplace, and master floor need to be completed but materials are onsite. 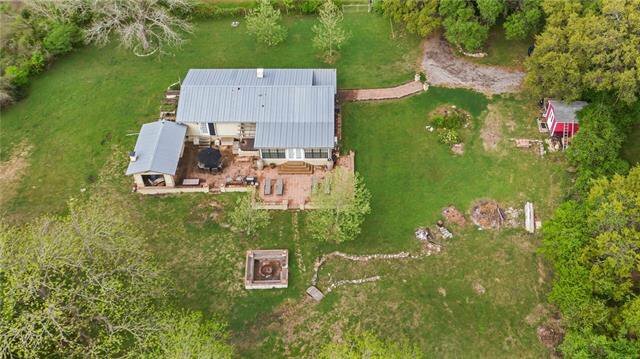 House has never flooded.